The Dresden Philharmonic’s appearance in the Cidade Maravilhosa is part of the the O Globo - Dell'Arte International Concerts Series. 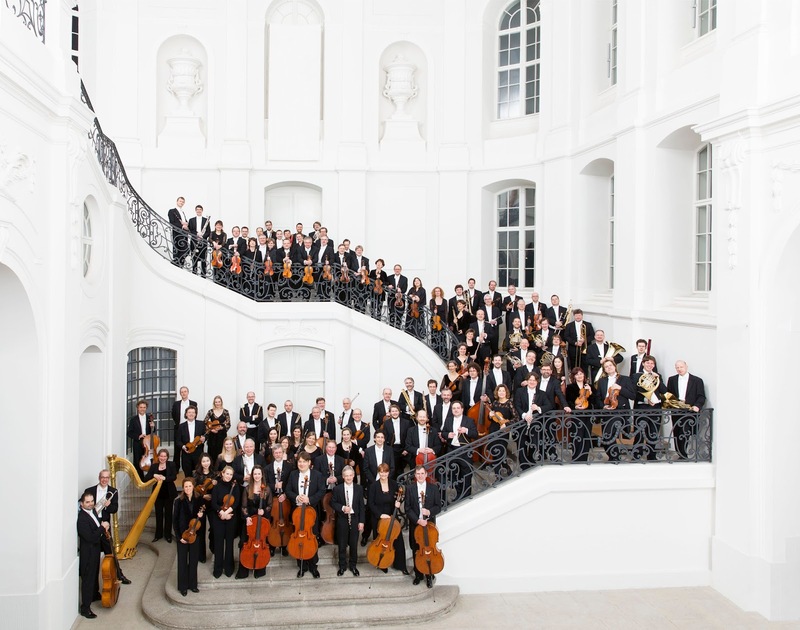 RIO DE JANEIRO, BRAZIL – This Wednesday, September 5th the Dresden Philharmonic Orchestra will be performing classical pieces by German composers Beethoven and Bruckner at Rio’s prestigious ‘Teatro Municipal’ (Municipal Theater). Founded in 1870, the Dresden Philharmonic Orchestra has a 150-year-history of putting on symphony concerts, contributing to its home city’s rich cultural life and beyond, photo internet reproduction. The prestigious Dresden Philharmonic Orchestra – one of the most iconic symbols of cultural life in the German city known as ‘the Florence of the Elbe’ – has always been a pioneer in the dissemination of the great composers of German romanticism. In this special performance, the Orchestra will be presenting Beethoven’s piano concerto no. 5 in E flat major, op. 73, and Bruckner’s Symphony No. 3 in D minor, also known as the ‘Wagner Symphonie’, dedicated to fellow German composer Richard Wagner. The orchestra is also famous for being one of the most well-traveled philharmonic orchestras, taking their concerts and oratorios all around the world. Since 2011 Michael Sanderling has been the chief conductor, and, under his tutelage, the orchestra has developed a new stylistic flexibility, allowing them to play both from the traditional, romantic ‘sound of Dresden’ to the great works of modern music. Recently they presented a series of world premieres from contemporary composers such as Penderecki and Holliger. This will be a great night out for anyone who recently enjoyed the Rio International Cello Encounter last month. This concert will by conducted by Michael Sanderling and Herbert Schuch on piano. The appearance of the Dresden Philharmonic Orchestra at Rio’s Municipal Theatre is the fifth attraction in the 2018 edition of the O Globo – Dell’Arte International Concerts Series, which began in March and runs through to November. Entrance: R$125 – R$600; available here.